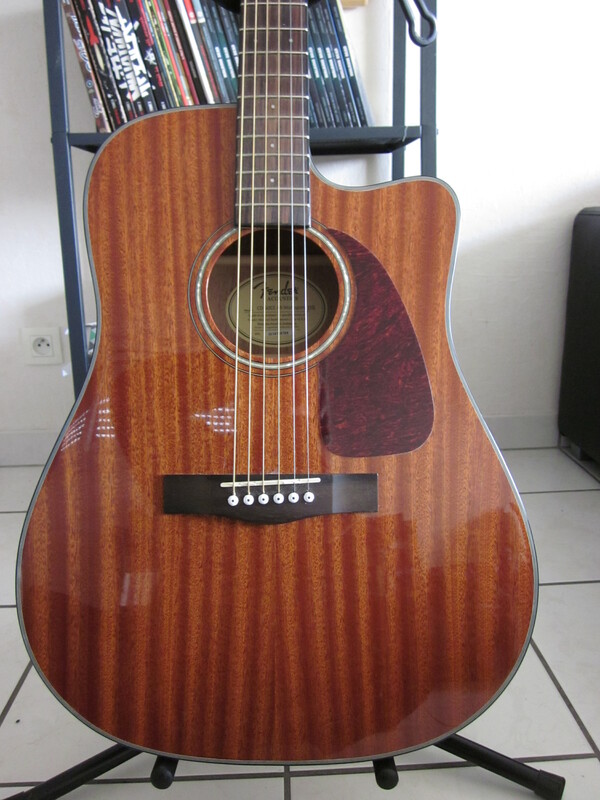 CD-60CE All Mahogany, Acoustic-electric Folk/Western guitar from Fender in the Classic Design series. 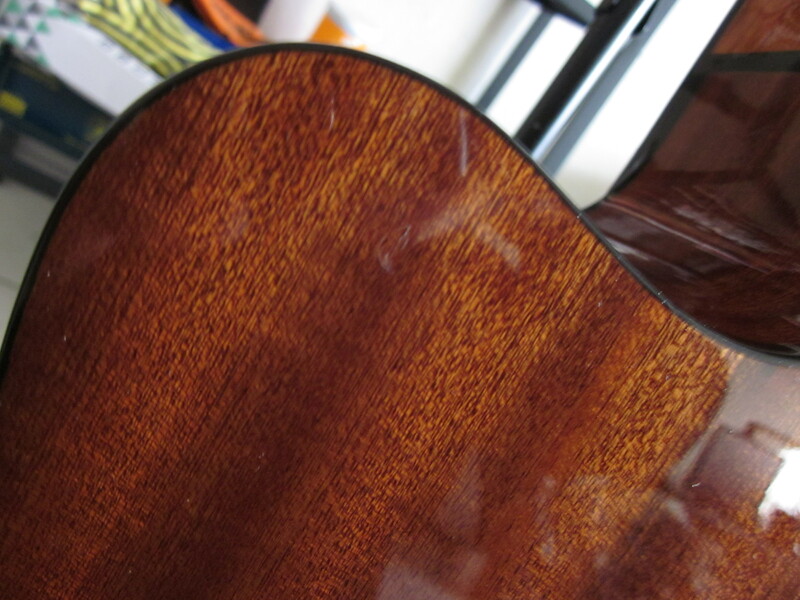 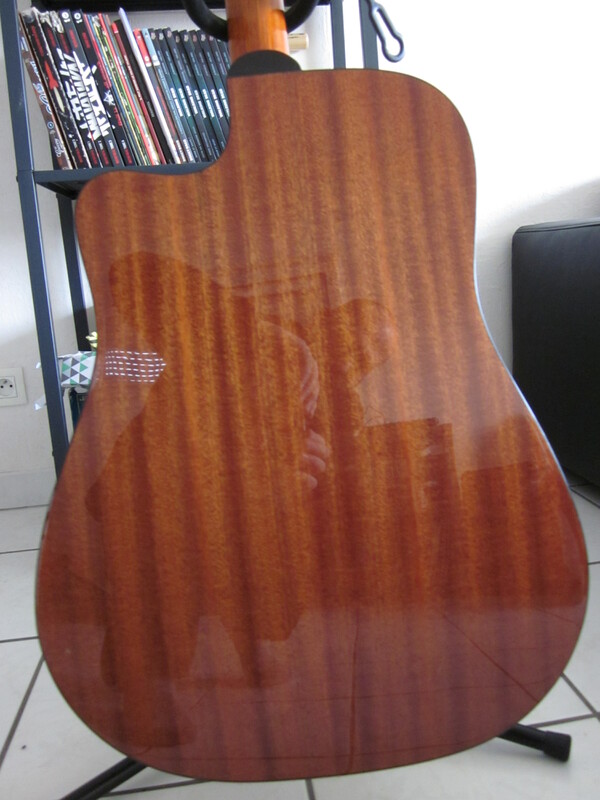 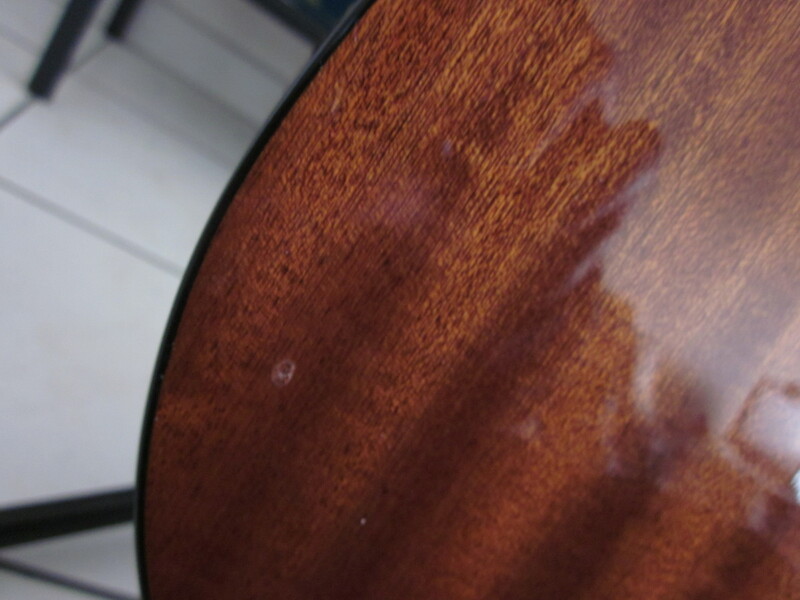 Product replaced by the Fender CD-60SCE All Mahogany. 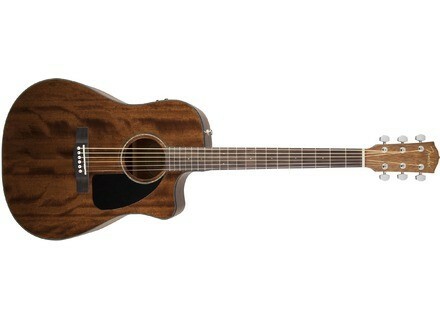 Fender Acoustics introduces all-mahogany CD-60 & CD-60CE models.